There will be plenty of music and foot-tapping when a dance festival is held in Wellington. 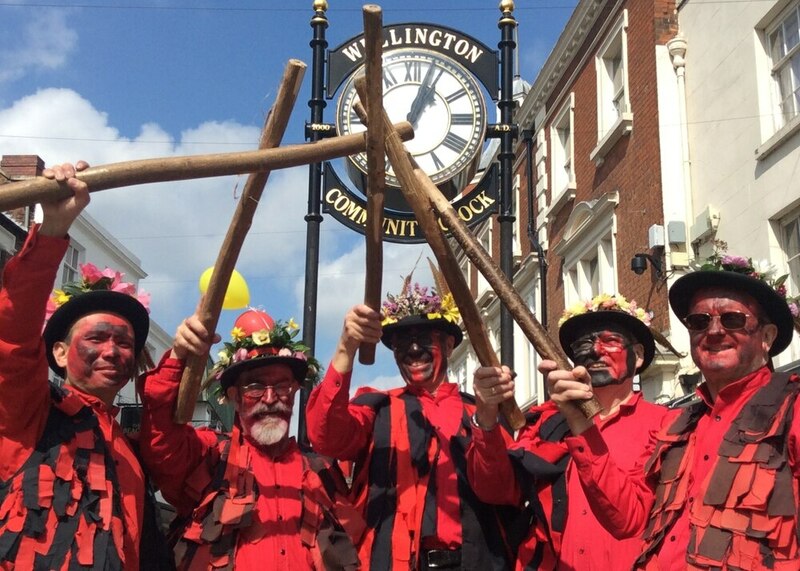 The Celebration of Border Morris is on Saturday(30) in The Square. There will be performances by The Ironmen & Severn Gilders, Aelfgythe, Bow brook, Fox Morris and Plum Jerkum from 11.30am to 3pm. The Ironmen & Severn Gilders consists of two separate teams based in Ironbridge. The Ironmen, dance Welsh border morris and the Severn Gilders ladies team dance in the north west morris style. Since 2016 the group has practiced mixing face paint colours rather than solely using the traditional 'black' paint disguises.